"A young girl tries to prove that the mysterious old lady next door is really an angel"
This inspirational Christmas movie is about classroom children who make a wishlist for a school project. One of which is named Olivia, who is longing to finally have a father in her life. When it starts snowing in the picturesque town, she comes upon a neighbor who might just give her that wish. 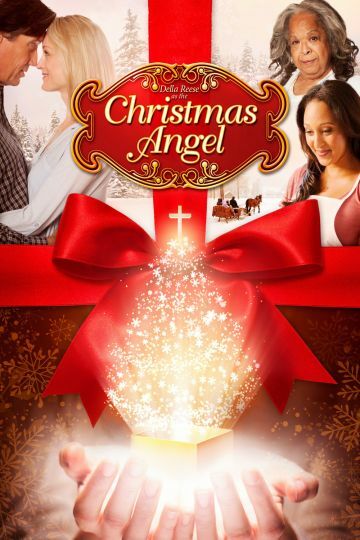 Christmas Angel is currently available to watch and stream, download, buy on demand at Amazon Prime, iTunes online.